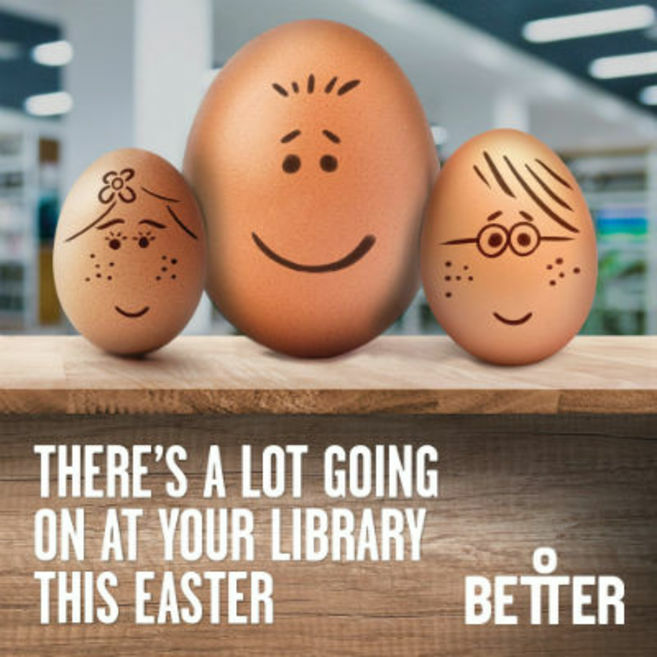 There's a lot going on this Easter at your local Wandsworth Library. We've got the following events and activities planned. Follow us on Twitter, @wandsworthlibs, to keep up to date with all the latest library news. Get your thinking caps on and explore some basic tricks for cracking the Rubix Cube at Balham Library. Ages 6+. Free, but booking essential. Be there and be square.